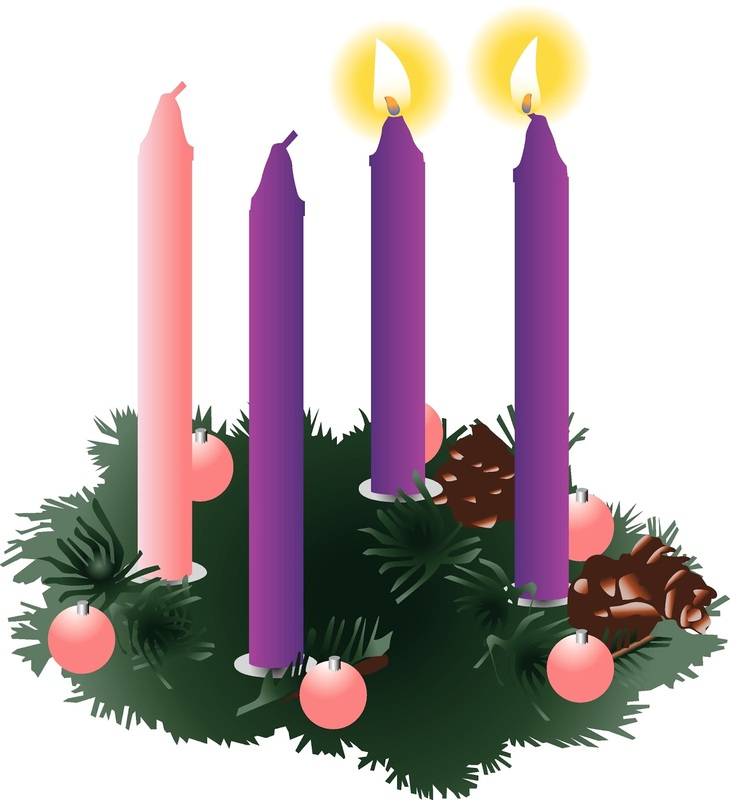 Today is the Second Sunday of Advent in the Christian Calendar which is celebrated by Catholics and Protestants alike. This year is the earliest possible Advent season because Christmas Day falls on a Sunday this year. If it falls on a Monday, it would be the latest possible Advent season. The colour this week is again purple.